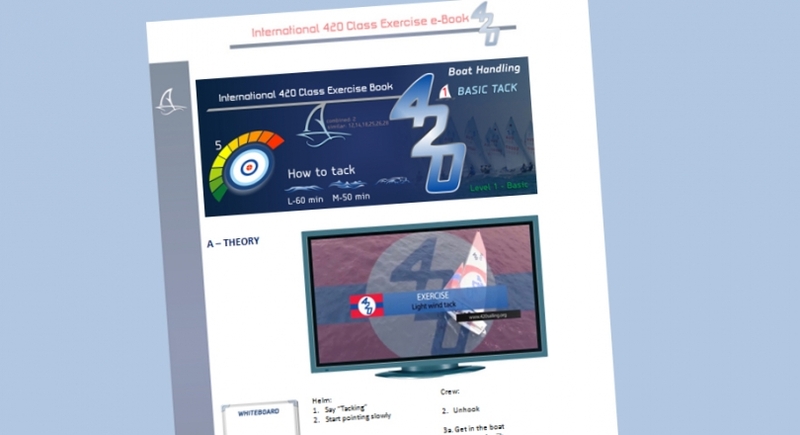 The International 420 Class Association has published a 420 Race Training exercise & Coaching e-book which will be of interest to those moving into the 420 class. 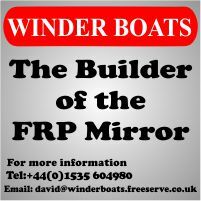 The e-book is a new online training resource targeted at providing world class training techniques and strategies on Performance Improvement for Coaches and Sailors. 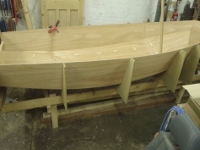 It may also be of more general interest to Mirror sailors wishing to learn from other classes.